Dorsie Raines Renninger’s quiet life shatters after she returns home from being a sequestered juror on a high profile trial. Millions followed pre-trial reporting and were transfixed by the live drama that unfolded in the courtroom. The public wanted and expected right justice but the verdict of not guilty stuns and enrages them. Jurors’ identities were sealed but Dorsie’s name is leaked to the press. Photos of her appear in supermarket tabloids and on national TV. Afterwards, privacy and safety become top priorities in Dorsie’s life. Dorsie knows what happened in the jury room but her mind remains blank on the final, crucial hour of deliberations. She doesn’t know why she checked not guilty on official verdict forms. Her core belief was the exact opposite. And now, no law can overturn the verdict. Why did she fail at being an ethical juror? Why did she go against her conviction of guilt? Will constant self-loathing destroy her life? Dorsie searches her soul for answers. She desperately wants to regain what she’s lost ─ self-respect. What she uncovers is how fear can paralyze the mind and shut down clear thinking. G.T. Trickle is Gerry Trickle, an author, web content and greeting card verse writer. Her essays have appeared in magazines, newspapers, websites, e-zines and the Chocolate for a Woman’s Soul book series. In the business world, in various industries, she has written policy, organization and operating procedure manuals. Product and services brochures are also among her business writing credits. 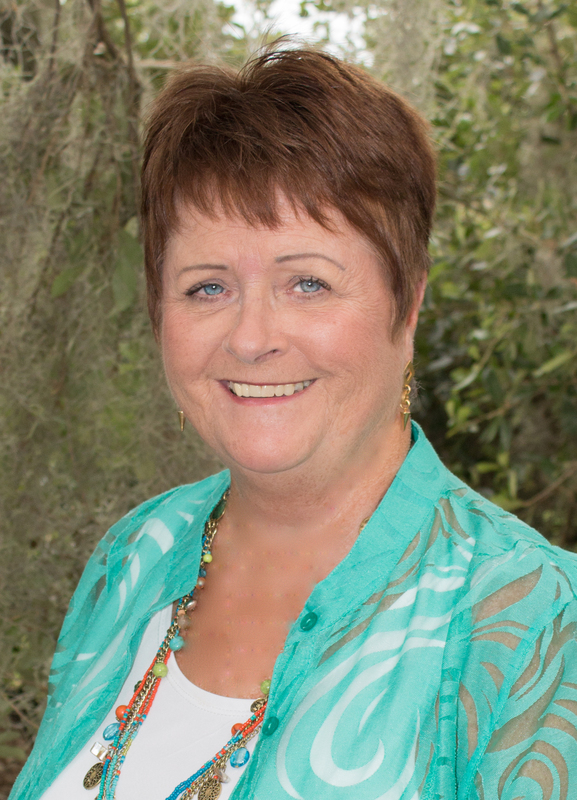 Life Credits include–single parent, grandmother, Corporate America retiree with no alarm clock.For many years she was a trained volunteer for the United Way. There she answered and listened to countless crisis hotline calls. She lives in The Villages, Florida with a very vocal Bengal cat who knows what “I’m busy!” means. 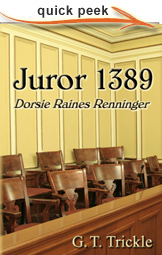 Juror 1389, Dorsie Raines Renninger, is her first fiction novel. – Welcome to the Pound and congratulations on getting Juror 1389 into print. High Paw! 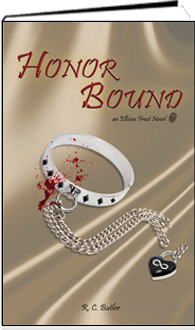 The book takes on the theme of the jury process in a way not seen in other legal dramas. What was the inspiration behind its conception? In Florida, where I live, the Casey Anthony trial was covered extensively. I watched every minute of the live trial and all the follow-up legal analysis. I took copious notes. When the verdict was announced, I was stunned. Afterwards, I began to wonder about the jurors. I just couldn’t understand how the jury could have arrived at not guilty. I questioned each juror’s critical thinking abilities? I wanted to know if each juror held fast to their decision after they had access to details that weren’t admissible in court. I wanted to know how they were treated by others after rendering such an unpopular verdict. I wanted to know if their lives had changed. These questions led me to create Dorsie Raines Renninger, a juror who crucifies herself for signing her name to a not guilty verdict. Through her, I wanted to show how jury duty could change someone’s life. Juror 1389 draws from the Casey Anthony trial and interweaves trial events into a parallel background story using a made-up trial that took place in another state. Recently, The Honorable Judge Belvin Perry, who presided over the Anthony trial, retired. In interviews he’s stated he was shocked and in disbelief when he read the official verdict on the form of record. He had to read it twice to verify he was not reading incorrectly. He also stated he felt there was enough evidence to convict. What are those jurors feeling now? Perhaps, there’s one who is haunted by their actions just like Dorsie Raines Renninger. – Juror 1389 is not your first foray into published writing but I believe it is you longest published piece. Did you find it difficult to jump into the world of the novel? Long ago, when I was trying to master writing essays, a writing instructor flat-out told me I was a novelist. What he didn’t know was that I’d already written a learning-how-to-do-it-novel. I switched to writing essays because I wanted to build writing credits, hoping those credits would help me land an agent. But now, self-publishing has risen to a level where it’s no longer viewed as I-wrote-a-book “vanity” publishing. I may have published essays and sold greeting card verses, but my first love is building a good complex story. In business writing I’m clear, concise and use the fewest words possible to get the message across. I made a good living doing that. But, what excites me and brings out my writer’s voice is being able to elaborate in detail. All the components needed to form a novel allow me to do that. It wasn’t difficult to jump into the world of the novel. – You took on a very popular yet discriminating genre in ‘legal drama’, were there any specific resources you found invaluable in making the book authentic? My notes were my most specific resources, the ones I took while watching the Anthony trial and legal analysis as it was happening. At the time I didn’t know why I was taking notes. Later, when I began to formulate the novel in my head, I referred back to these then did extensive research on the Internet on everything and anything having to do with jury and group dynamics. I read the writings of lawyers specializing in jury selection processes and mock trials. I also kept drilling down for articles on group dynamics, PTSD and bio-polar disorder written by psychologists. I researched New Jersey Criminal Statues and Family and Children’s Law for what I needed to loosely fit my made-up trial into that state’s laws, juror and courtroom guidelines. I’m sure top-notch legal eagles will find inconsistencies or outright errors of interpretation in some portions of the novel. But, Juror 1389 is fiction. It wasn’t my intent to do a “legal drama”. I wanted to write an emotional story that would appeal to women. A legal trial was the background to anchor the reader in what transpired before to set the course for the rest of the novel. I wanted to write a story that would leave a reader thinking – what happened to Dorsie could have happened to me. Or, one that would leave the reader asking — what would I have done in Dorsie’s situation? – I know you published the book independently, what did you find the most difficult and rewarding parts of the process. The most terrifying aspects were all-things-technical even though I’m proficient in the use of MS Word. The most rewarding aspects were being part of the CS Community Forum. After researching and reading CS posts, I made a critical decision to outsource the technical tasks. As a result, I had a one-time seamless upload and a hardcopy proof needing only to be checked for printing errors. (The heavy duty proofing was done on paper before the upload.) Could I have learned the technical stuff? Most probably, but it would have been time consuming and stressful. Frankly, at my age, I just don’t want to learn advanced or new software skills. The biggest thrill was seeing Juror 1389 up on Amazon.com in paperback and Kindle. That’s when it hit me that I was a published novelist. – Is there any advice you’d like to give to authors looking to get their own works out there? Along with studying the craft of writing, study human behaviors and the emotions found in those behaviors. Readers read to feel. Perhaps the best book written on fiction writing is an old one – Techniques of the Selling Writer, Dwight V. Swain. 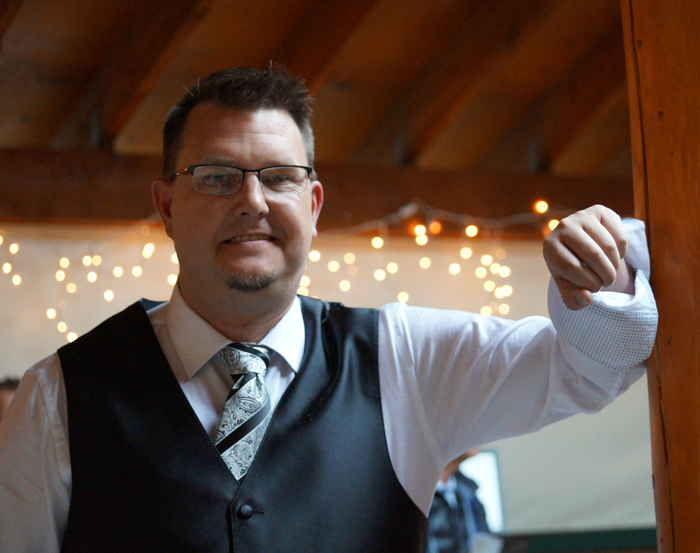 He says, “… the first real rule of story-writing is …find a feeling …because feeling is the place where every story starts …” I’ve learned though my published essays that if you hit emotional hot buttons, you’ll get noticed and readers will respond to your writing style. Develop a dual personality — a creative self that can morph into a marketeer that doesn’t give a crap about what the creative self holds dear. – So what’s next? Do you have a follow-up planned? I’ll revisit one of the two novels hiding in my Junk Folder on my hard drive. All the research is done. It’s a matter of rewrite, rewrite, rewrite then going through the CS process again. Also, my family has been pushing me to do something with a children’s Christmas story I wrote for my grandsons. We’ll see. I really mean “see” because I have vision challenges. As long as my eyesight doesn’t deteriorate further I’ll be able to work on any one of the above. – Thanks so much for joining us, any final words for the readers? The self-publishing and POD explosion is changing author/agent/publisher relationships. More than ever, every Indie Author now has a responsibility to make sure their self-published works reflect good, solid, quality writing. This is the arena for new and longtime writers without agents to make their mark. Thank you, R.C., for giving me the opportunity to talk about how Juror 1389 developed into a published novel.